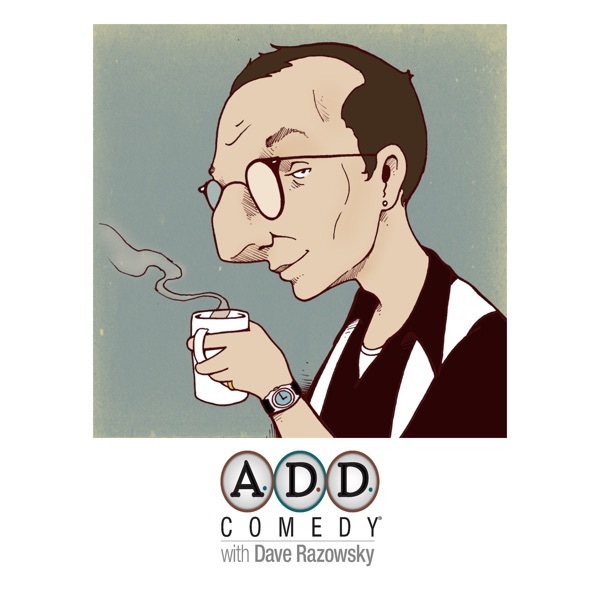 Recorded in Melbourne, Australia, today’s guest on ADD Comedy with Dave Razowsky is Australian improv veteran Jason Geary. Jason is a teacher, a film and television actor, and the former Artistic Director Of Impro Melbourne. I’ve worked with Jason at Improvention, the awesome week-long celebration of “Impro Down-Under,” that annually occurs in Canberra, Australia. (The reason I’m in Australia and soon to be in New Zealand!) Jason’s smart, funny, confident, and one of the best people to sit down with and have a pod chat. And, stay tuned, of course, for his installment of “Not My Finest Hour” at the end of our episode. This is a good one.